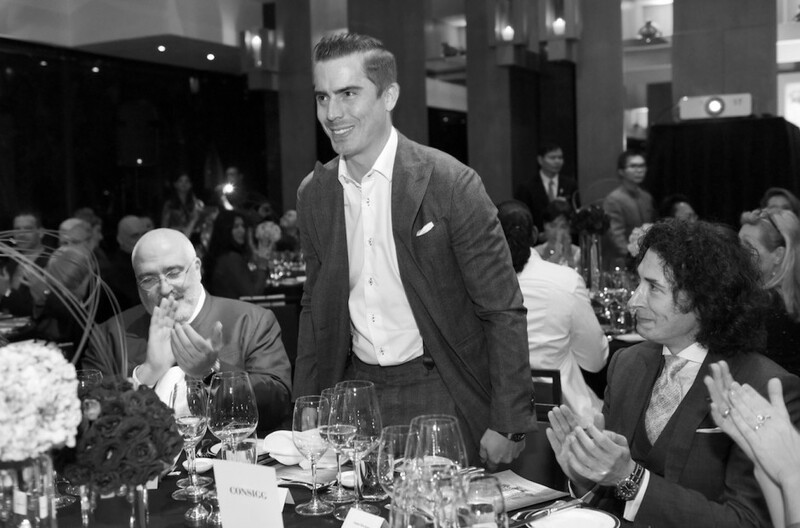 Larry’s List was the proud partner of one of this year’s hottest Art Dinners taking place around Art Basel Hong Kong on March 24. 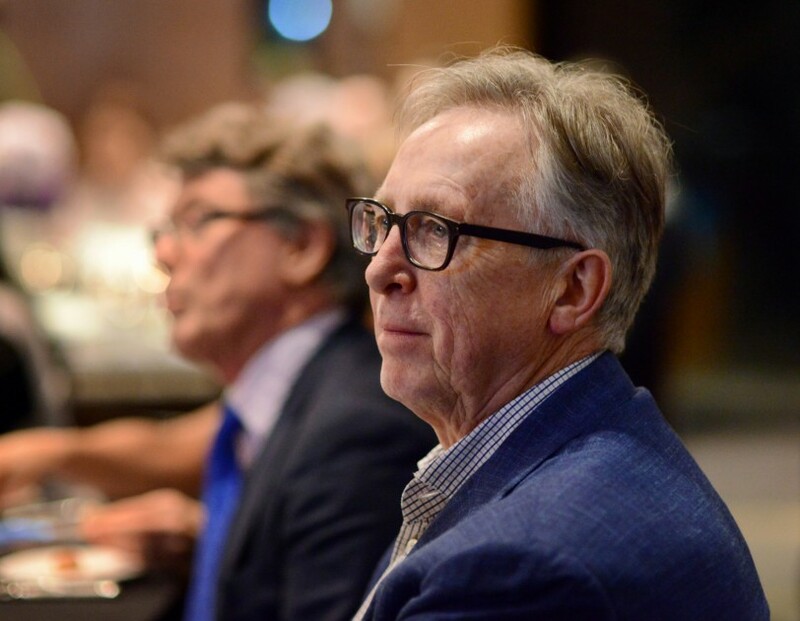 Organized by Swiss Hedge Fund Ayaltis’s founder Son Nguyen and Consigg’s founder Ben Sigg in association with CCAA under the title “Art Meets Hedge Fund”, Swiss über-collector Dr. Uli Sigg was the guest of honor of the evening. 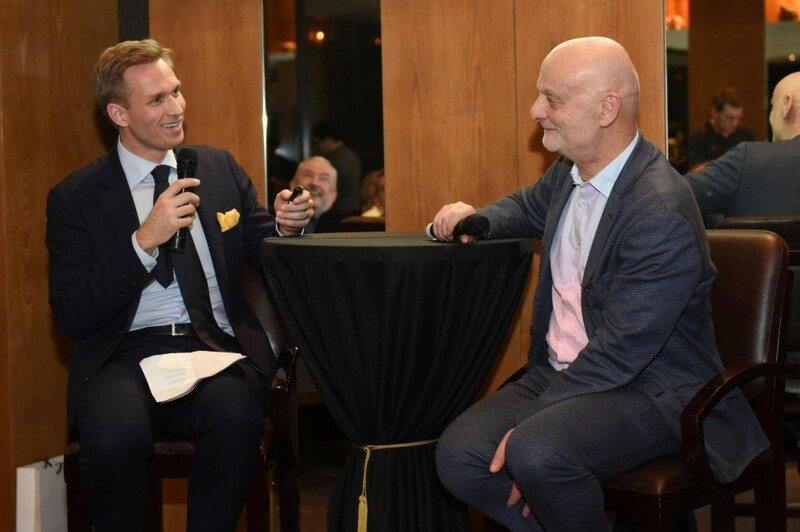 In a dinner conversation, Sigg was talking to Larry’s List co-founder Christoph Noe about his donation to Hong Kong’s M+ museum and the movie “The Chinese Lives of Uli Sigg” that premiered in Hong Kong three days prior to the event. Christoph Noe and Dr. Uli Sigg. Courtesy of Ali G Studios. Dr. Uli Sigg, Stephen Hung, Rita Sigg and Deborah Valdez-Hung. Courtesy of Ali G Studios. 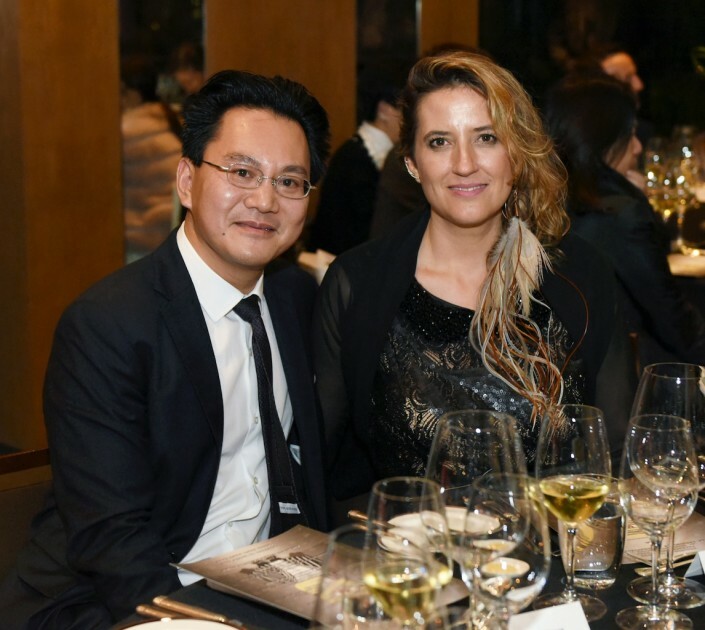 Distinguished guests at the dinner included celebrity couple Deborah Valdez-Hung and her husband casino magnate Steven Hung as well as art collectors such as Patrizia Sandretto Re Rebaudengo, Turin, and Heiner Wemhoener, Herford and Berlin, and Lu Xun, founder of Sifang Art Museum in Nanjing. 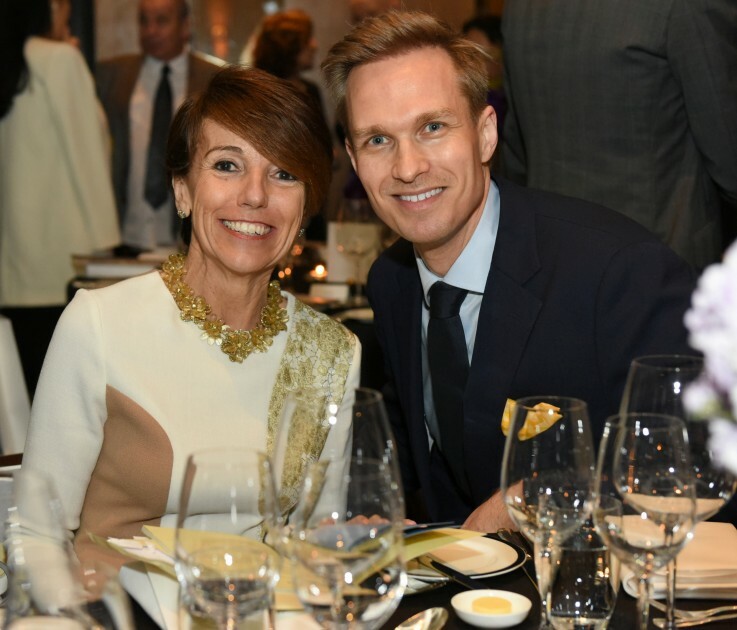 Patrizia Sandretto Re Rebaudengo and Christoph Noe. Courtesy of Ali G Studios. Heiner Wemhoener. Courtesy of Ali G Studios. 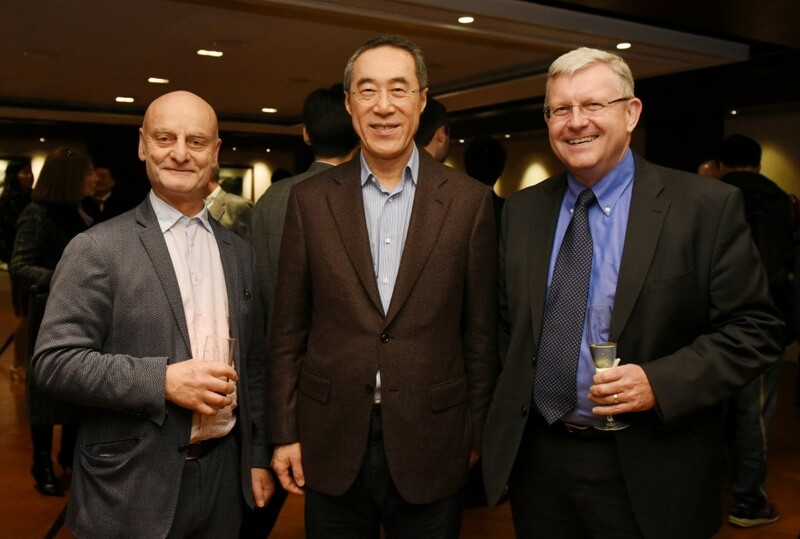 Dr. Uli Sigg, Henry Tang and Duncan Pescod. Courtesy of Ali G Studios. Benjamin Sigg. Courtesy of Ali G Studios. 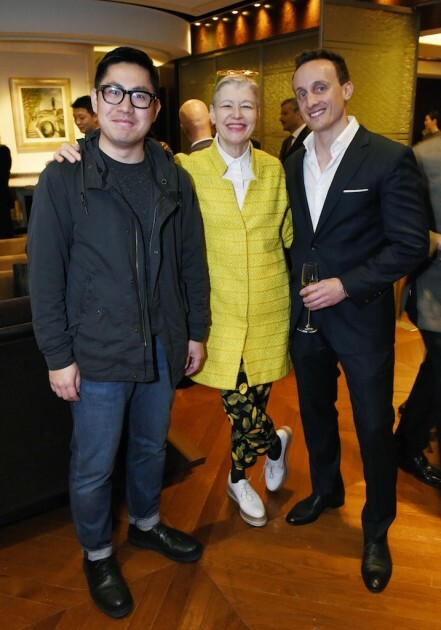 Ni Youyu, Rita Sigg and Manuel Salvisberg. Courtesy of Ali G Studios. Son Nguyen and Séverine Favre Nguyen. Courtesy of Ali G Studios.